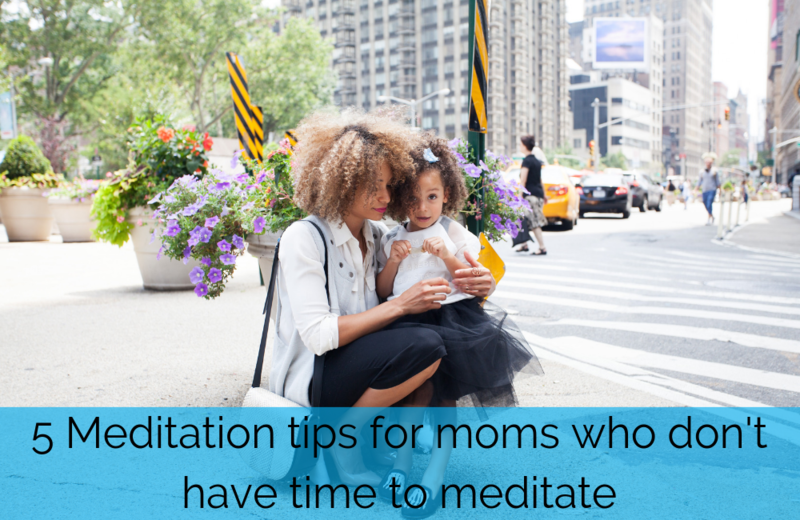 I often hear moms say that they don’t have time to meditate. Or that they get too distracted. I get that! 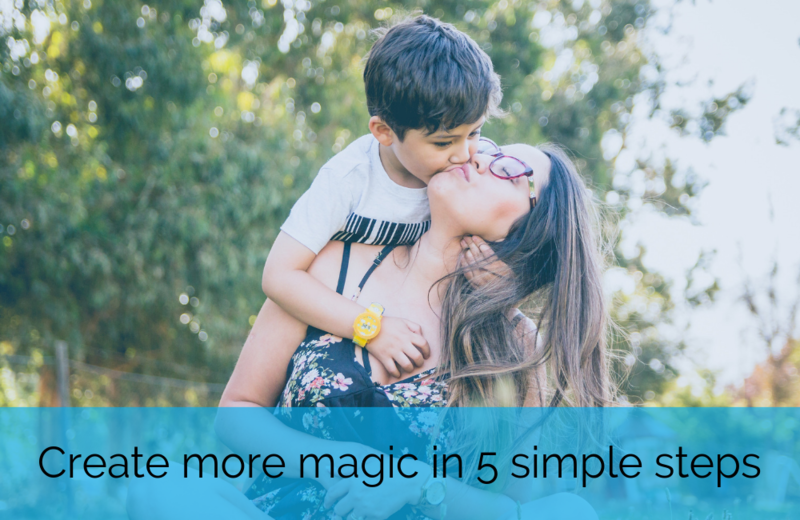 Meditating with your kids around you is not something that makes you feel relaxed. You have a better chance of feeling annoyed or irritated! 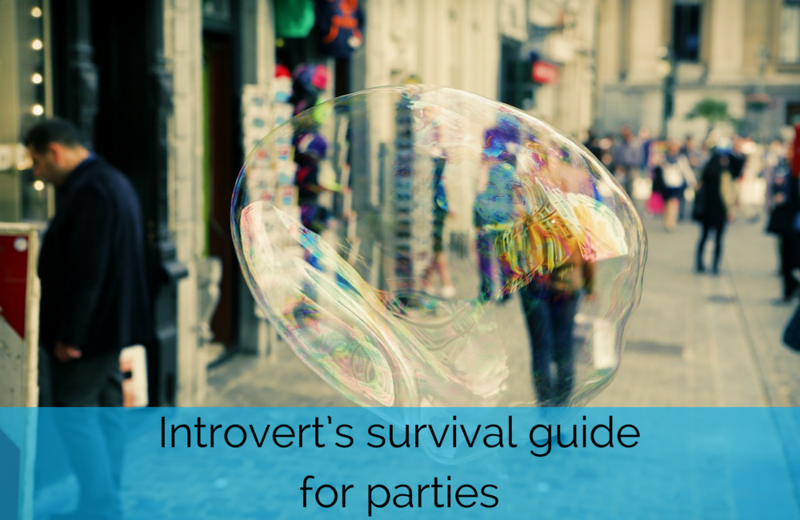 Does it happen to you, that you go to a party, you’re having fun, but after a while you feel like you want to escape to a quiet place, because it all becomes a bit too much? Being highly sensitive and an introvert, places with a lot of people can be overwhelming for me. I love magic! And with magic I mean a lot of things! I mean Harry Potter and that kind of magic. I mean fairies, elfs, unicorns. But I also mean things in life that make me happy. And that can be little things sometimes!